After spending a year and a half working my way through this fabulous collection of sonatas, I have reached the final performance. In planning the series, the decision of which sonata to end with was an obvious one: the Kreutzer. 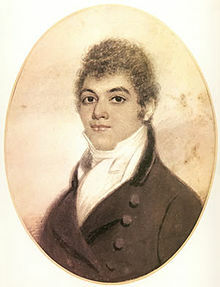 Beethoven composed the ninth of his ten violin sonatas in 1803, persuaded by the young violinist George Polgreen Bridgetower, who was keen to premiere a piece with him. Bridgetower had recently arrived in Vienna, and is said to have been an exciting violinist with an impulsive and brash personality. Beethoven was given very little time to compose the sonata, and on the day of the concert some of the movements were only just finished, the ink barely dry on the page. The finale of the ninth sonata, an energetic tarantella, is the original last movement of the sixth (Op. 30 no.1), which Beethoven had set aside, considering it to be too long for that piece. It became the basis for the creation of the first two movements of the new work. The style of the sonata has shifted even further from the model of Mozart’s, and it is written in a style ‘like that of a concerto’. Both piano and violin parts are extremely virtuosic. Following the premiere, Beethoven and Bridgetower had a quarrel, and so when the sonata was later published the dedicatee was changed to Rodolphe Kreutzer. Beethoven wrote that ‘As the sonata is written for a competent violinist, the dedication to Kreutzer is all the more appropriate.’ In spite of this Kreutzer never performed the work, saying to Hector Berlioz that it was ‘outrageously unintelligible’! 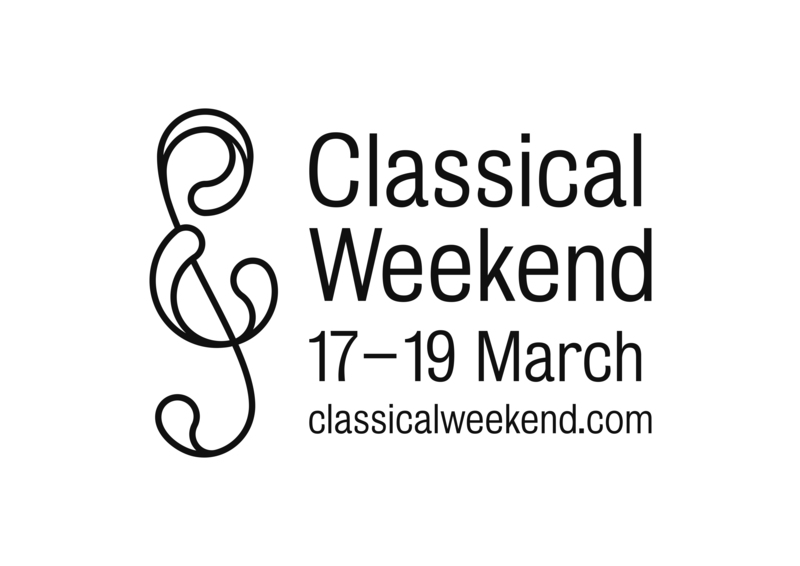 I am delighted to have the opportunity to perform the Kreutzer as part of the Classical Weekend in Sheffield. I will be joined by pianist Beate Toyka and the concert is at 1.30pm on Saturday 18th March, in the Upper Chapel, Surrey Street, Sheffield. Tickets cost £5 and will be available on the door, although advance booking is recommended. 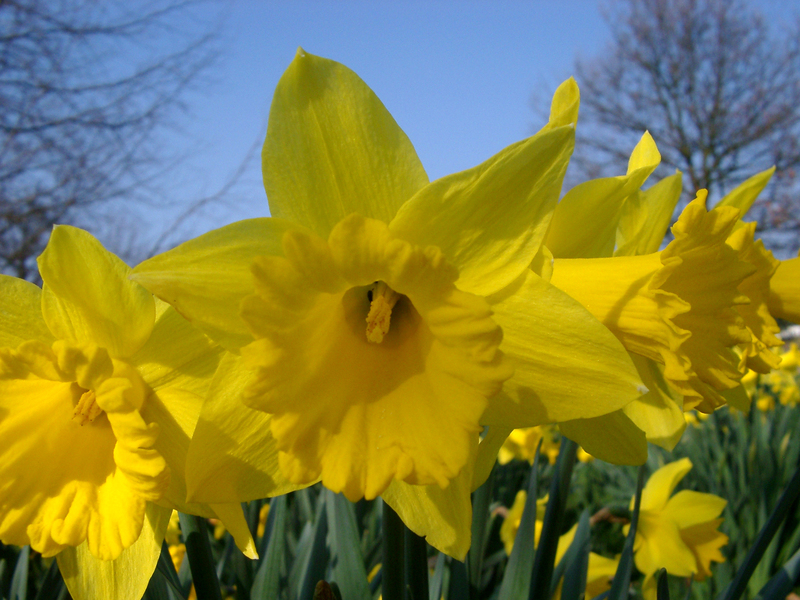 Visit the Classical Weekend website for more information.